So many schools of thought and different philosophies exist for supply chain management, that it is difficult to find one that is universally applicable. Often, a combination of two or more modalities is the best approach for shippers. 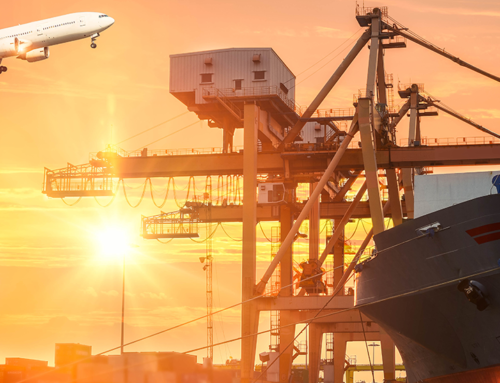 This is the basis for a bimodal supply chain strategy: a modern supply chain philosophy that is gaining momentum with shippers around the world. A bimodal supply chain is a modern answer to evolving logistics. 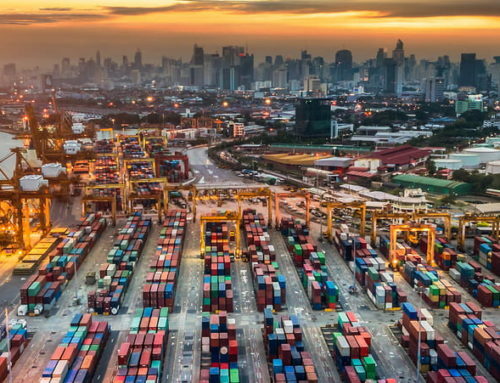 Because of globalization, the internet of things (IoT) technologies, and other factors that are affecting the movement of products around the world, the linear supply chain is rapidly becoming outdated. In its place, agile supply chains are being developed and adopted, calling for adaptive features such as responsiveness to ensure success. At its core, a bimodal supply chain takes the best features of a traditional end-to-end supply chain and combines them with flexible, scalable, intelligent solutions. The two fundamental elements of a bimodal supply chain are Mode 1 and Mode 2. Mode 1 refers to the traditional, linear supply chain. Mode 2 refers to an agile and responsive supply chain. In establishing Mode 1 concepts, supply chain managers create a foundation for excellence and stability in their operations before they modify the operation to become adaptive and agile. 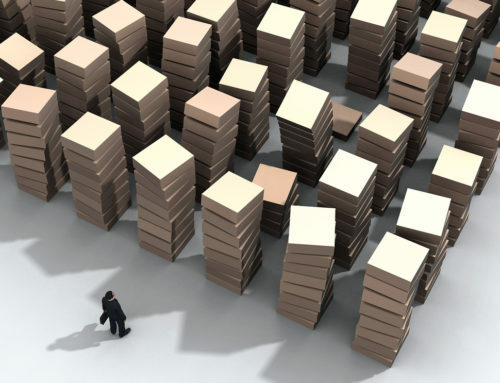 Implementing a bimodal supply chain is difficult but not impossible. It requires taking stock of your current supply chain to see where Mode 1 is established and where Mode 2 can be adopted. More importantly, however, it requires a modern mindset for supply chain conceptualization and implementation. The modern global supply chain runs 24/7/365, with no time for delays. It requires a logistical framework that supports this level of commitment. Taking proven supply chain concepts and driving innovations into the process with flexible solutions and powerful technologies will put your company on the forefront of meeting the growing demands of consumers. A bimodal supply chain represents the pinnacle of efficiency and adaptability. 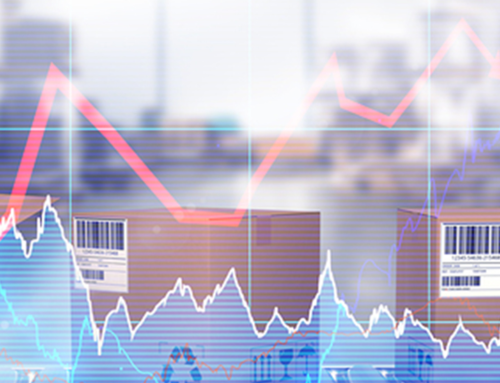 Let nVision Global help you streamline your supply chain logistics to become more in line with a bimodal approach. Visit our website at nvisionglobal.com.